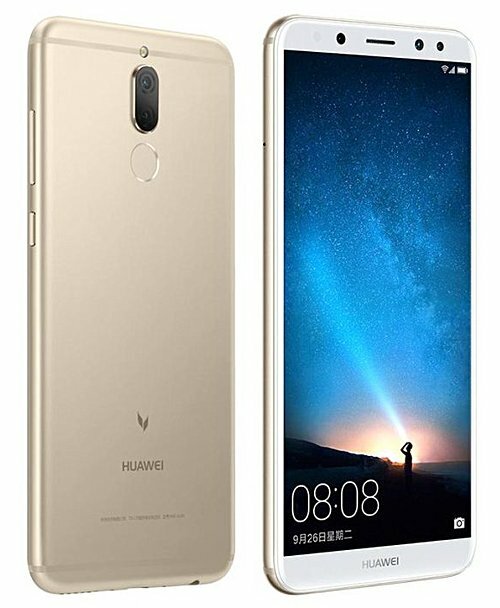 Huawei has introduced the new smart phone, Mate 10 Lite in the Chinese market after rebranding it as ‘Maimang’. The handset has the features of Mate like humongous screen and it has dual camera. The build of this smart phone is premium and it has steel body and provided in gold, black and blue color. This handset has the weight of 164 grams and it is 7.5 mm thick. The Miamang 6 is added with dual camera on the front and back side. This smart phone has the display of 5.9” IPS panel with 2:1 aspect ratio of recent flagships. This handset has the 1080 x 2160 full HD+ resolution. The handset has Kirin 659 processor with 4 GB RAM and 64 GB of expandable storage. The clients can add Bluetooth, GPS, NFC and Wi-Fi for the connectivity and charging port of the handset is the USB-C standard. It is dual SIM by default with hybrid microSD/SIM card slot. Miamong 6 has the Android Nougat 7.0 with EMUI 5.1 for the OS. Maimang 616 MP, and 2 MP shooter on back side with the LED flash and there are some of the customizations like bokeh effect. The front cameras are added with 13 MP and 2 MP setup which support the several effects of its own. The battery capacity of the smart phone is 3340 mAh and it can be supported for fast charging. The price of the handset is started at $365 at the end of the month and the company will start its worldwide availability very soon.